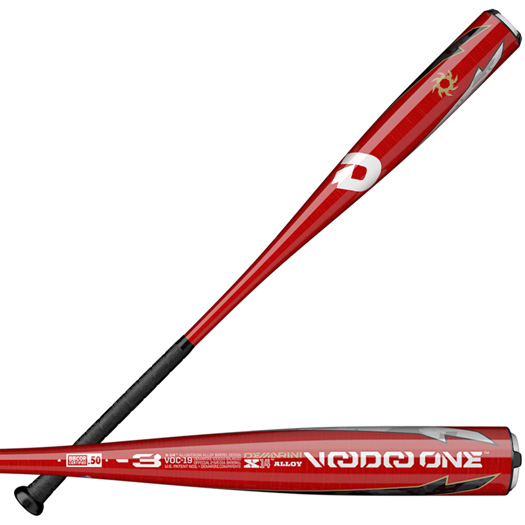 The one piece bat has been making a comeback over the last few years, and the 2019 Demarini Voodoo One -3 BBCOR baseball bat is the perfect example as to why. 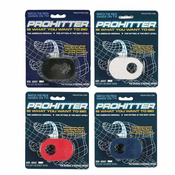 Designed to create the highest swing speed possible, and with a 3 fusion end cap construction that optimizes the sweet spot, it’s no wonder this adult baseball bat is as popular as it’s ever been. 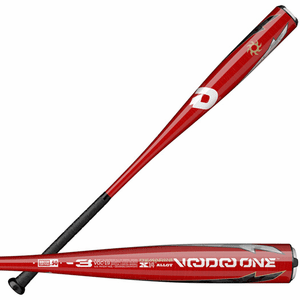 If you want a bat to help you drive the ball into the gaps better than ever, the 2019 Demarini Voodoo One Balanced -3 BBCOR baseball bat is as good as they come.